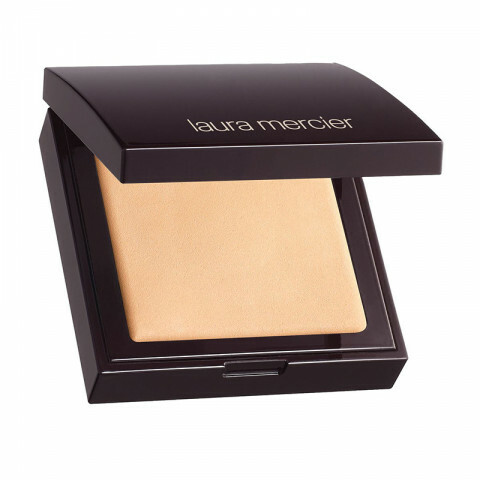 This weightless and micro-fine powder helps to set and prolong the wear of concealer and other under-eye products for up to 12 hours. Creating a soft-focus effect, it instantly blurs fine lines and brightens the under eye for a healthy glow without settling or creasing as the day wears on. How to use: Pat across the under-eye area to set and brighten.